Have fun coloring while learning to grip & hold a pencil properly for writing. 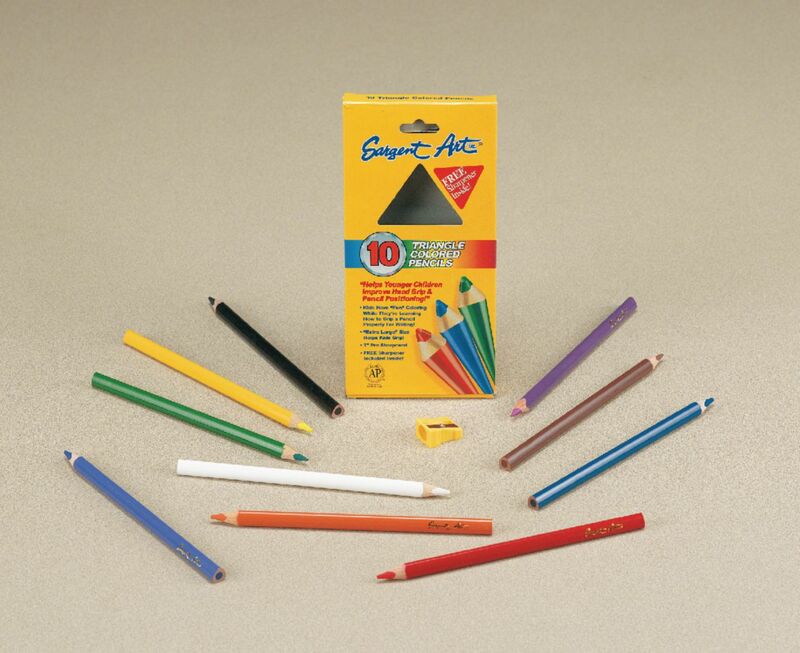 These uniquely shaped pencils help learn how to hold a writing instrument and improve their hand grip position, while at the same time encouraging good penmanship. Made with high quality pigments for consistent color coverage and premium wood for easy sharpening and durable long-lasting usage. Colors include: blue, purple, brown, magenta, black, yellow, green, white, orange, and red. Delivery information: Free pencil sharpener included.